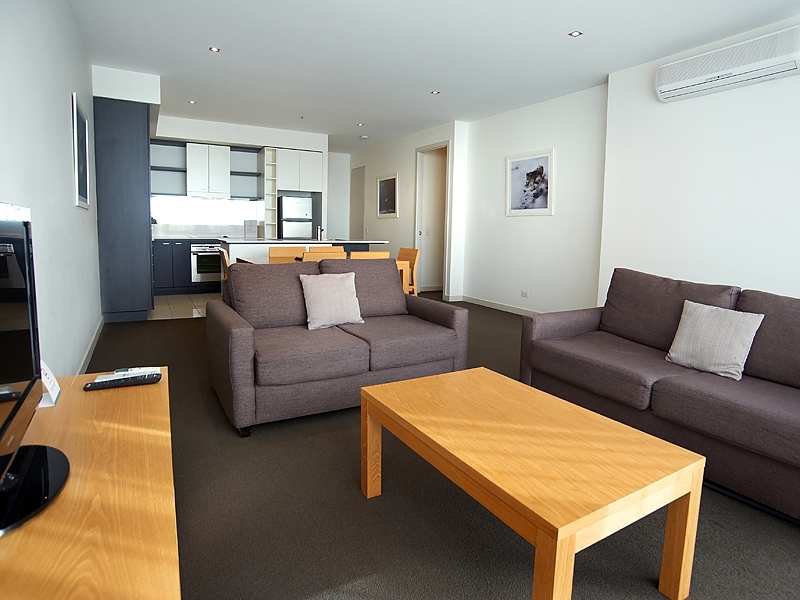 At Amity Apartment Hotels, our three bedroom accommodations are designed with business colleagues, families and groups in mind. 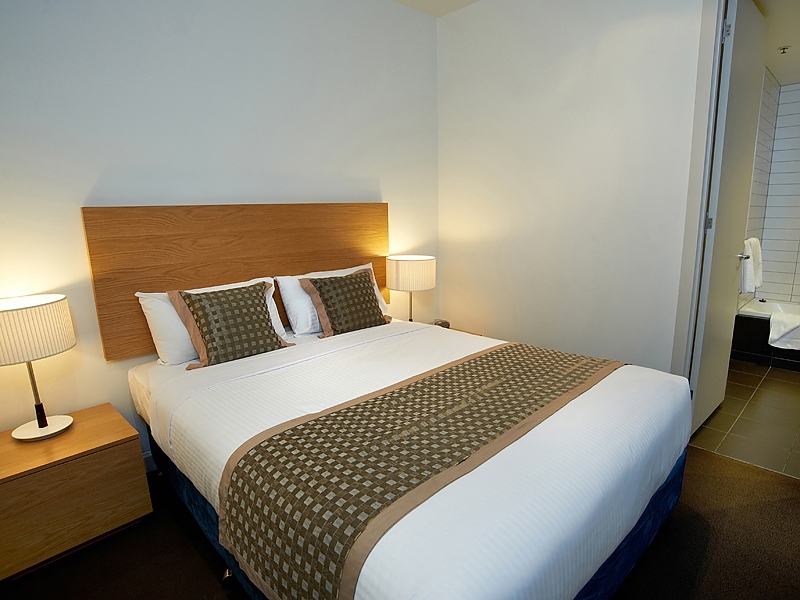 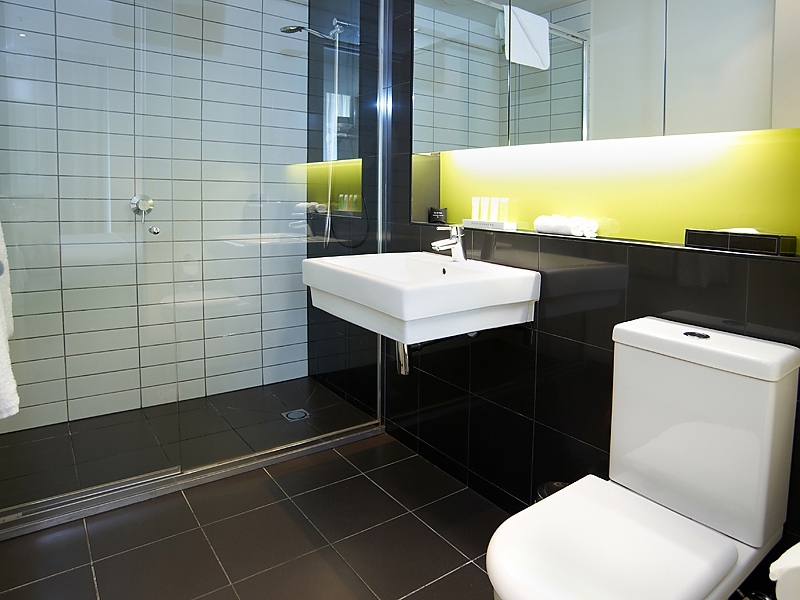 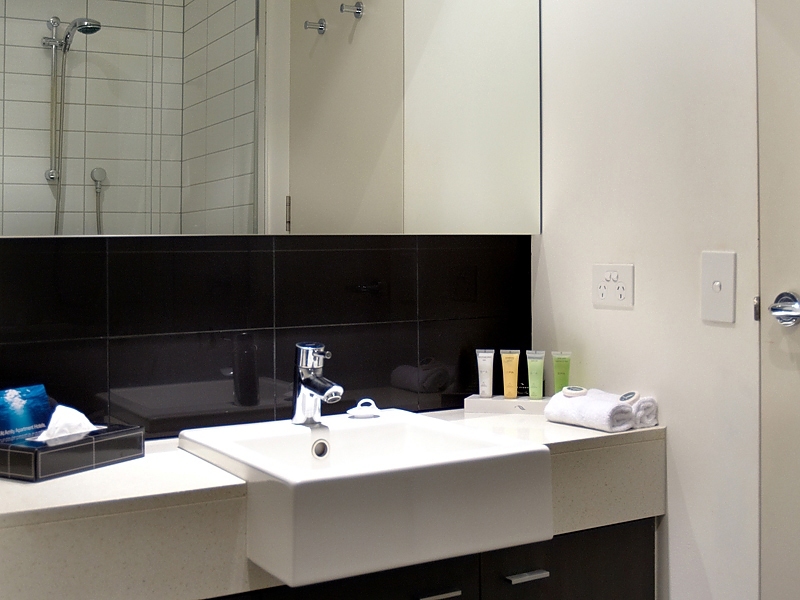 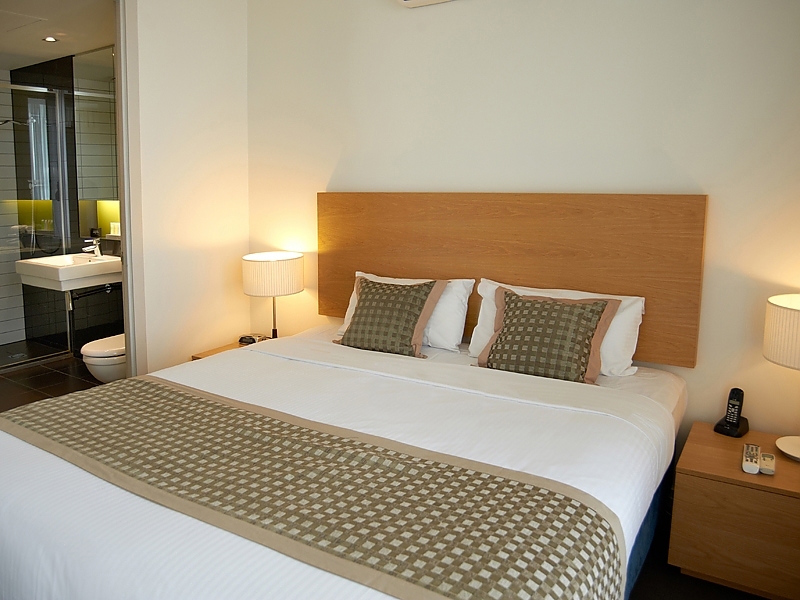 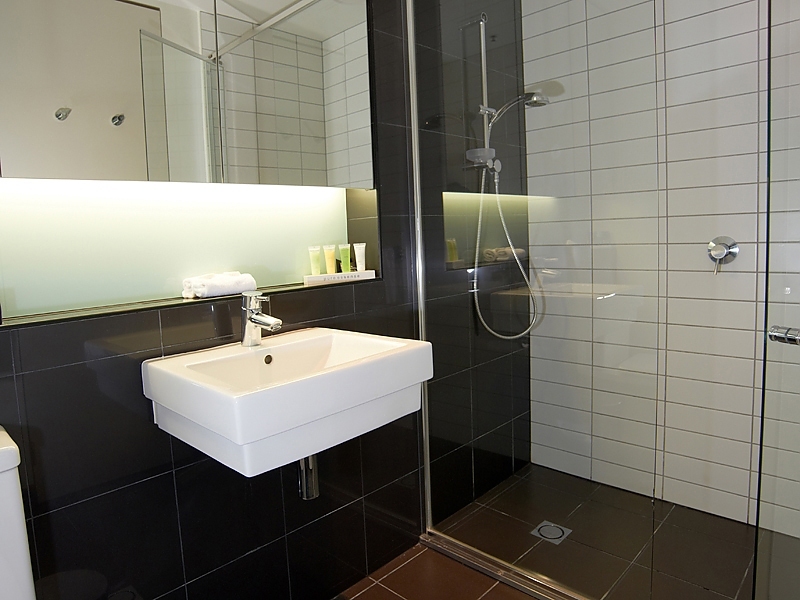 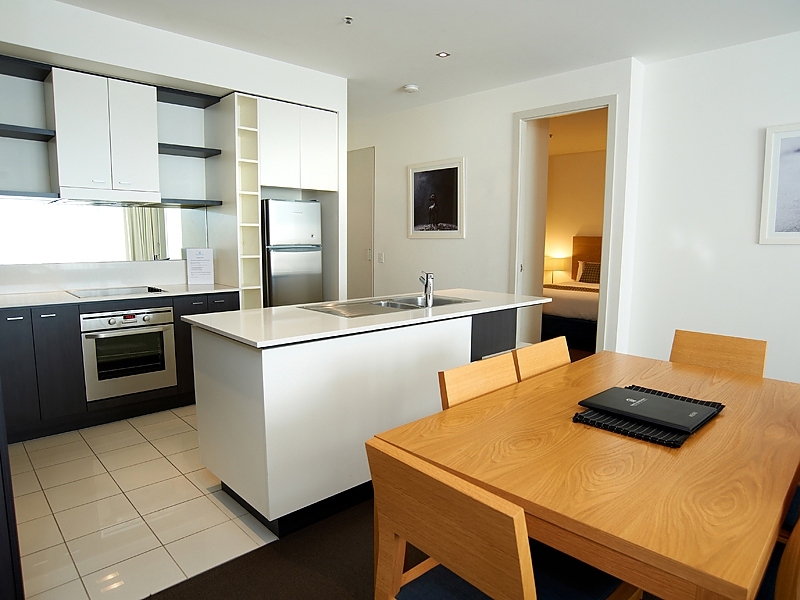 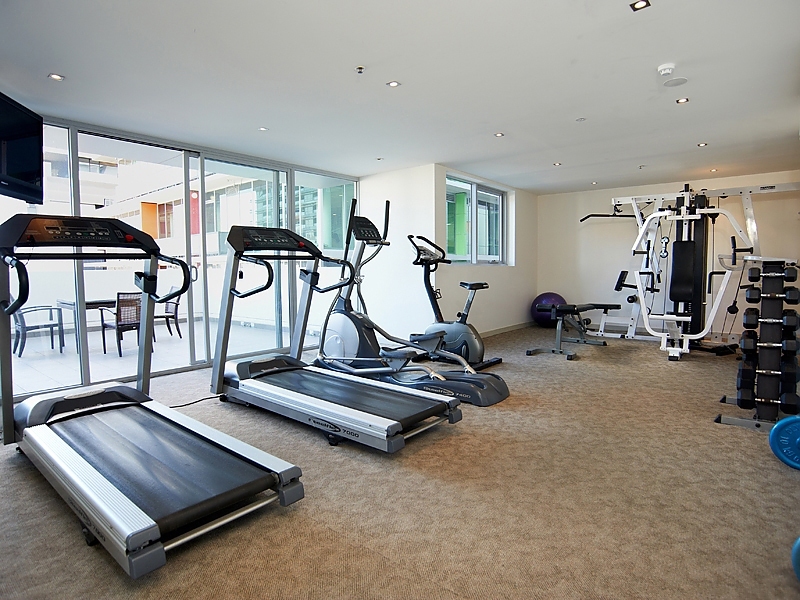 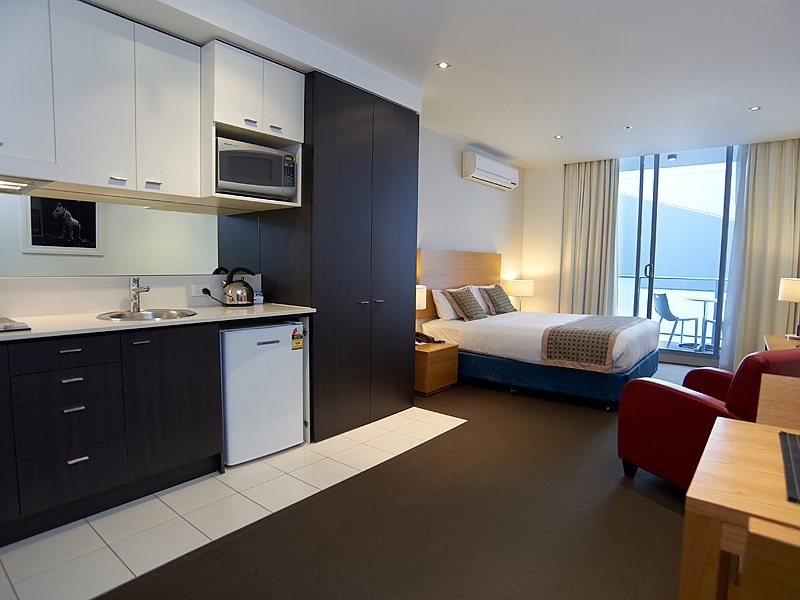 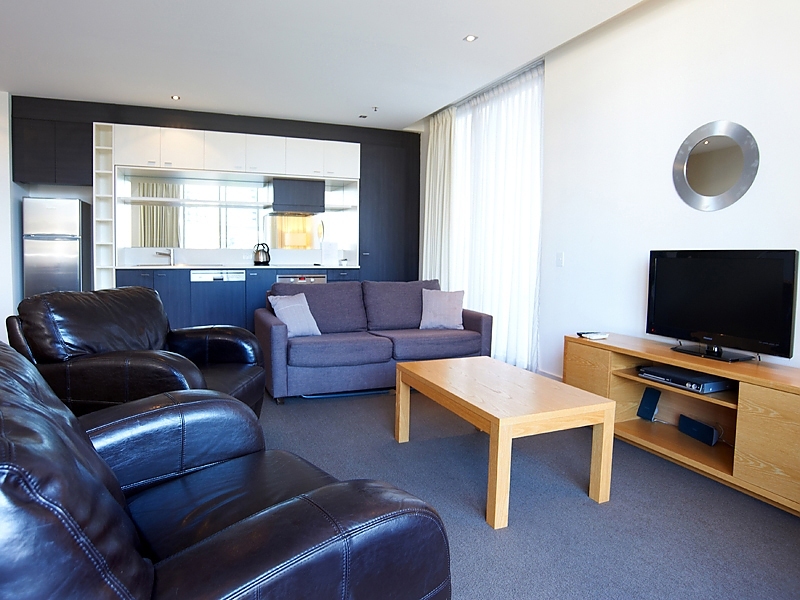 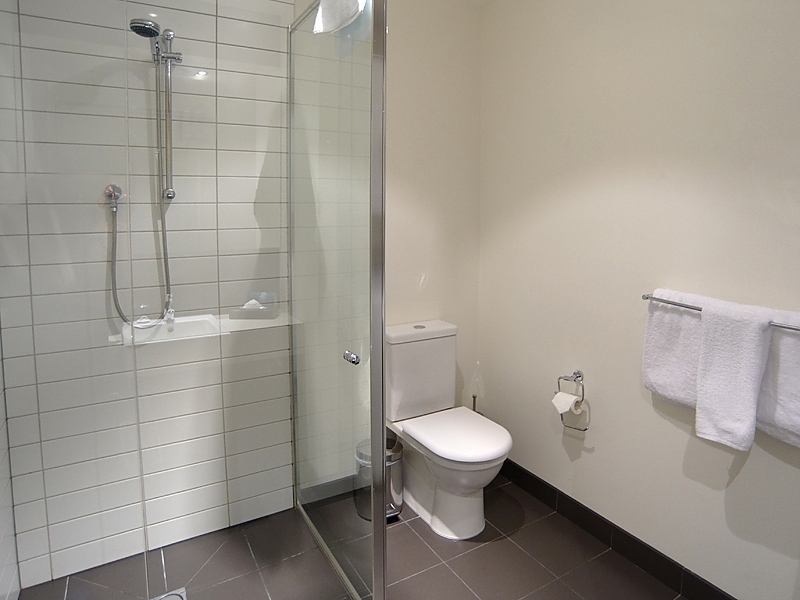 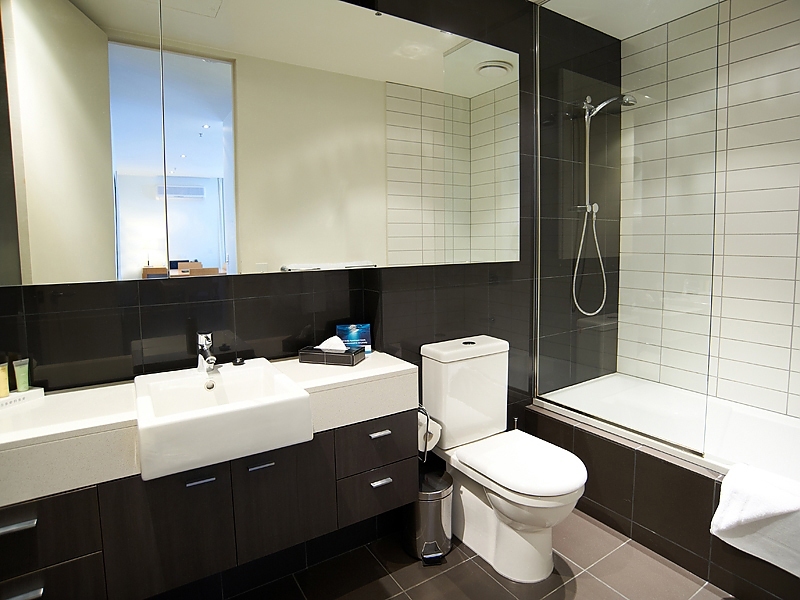 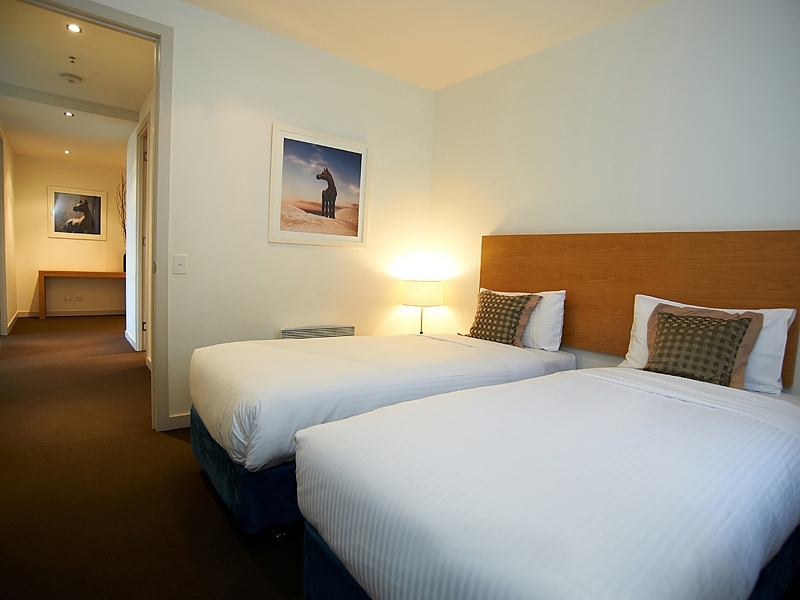 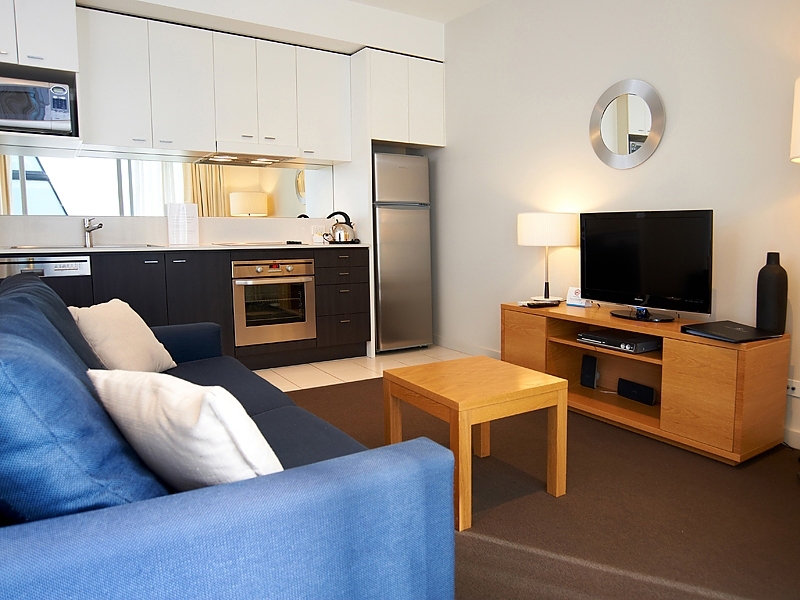 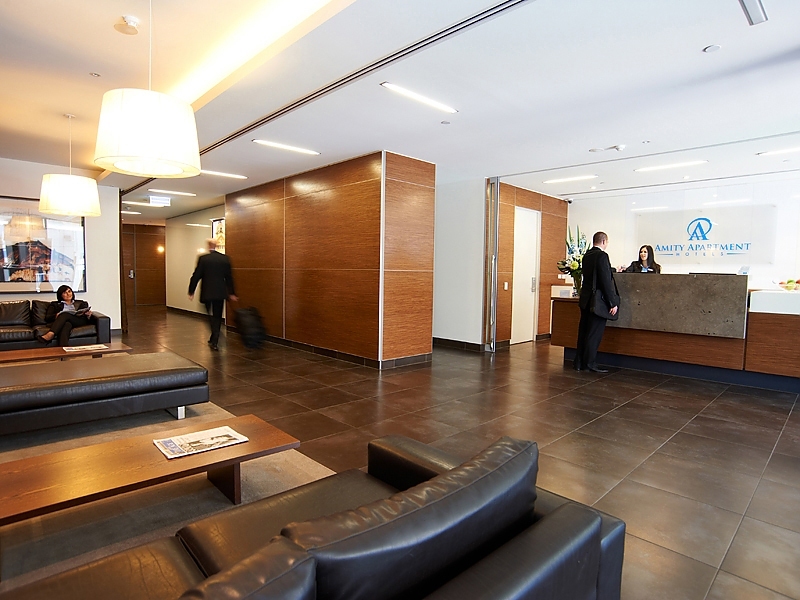 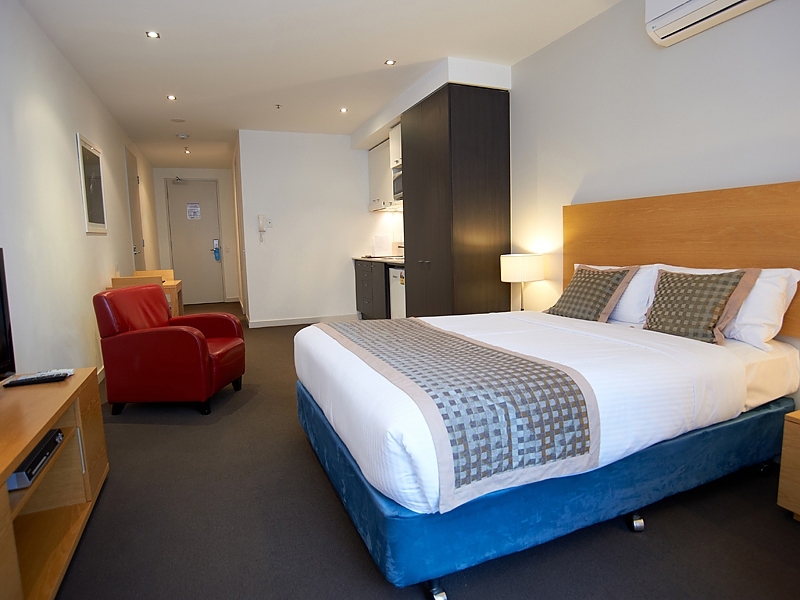 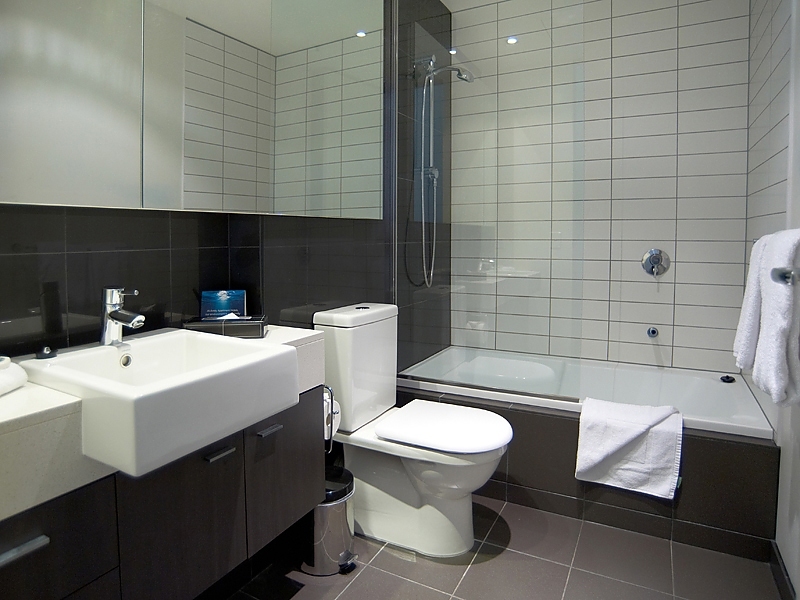 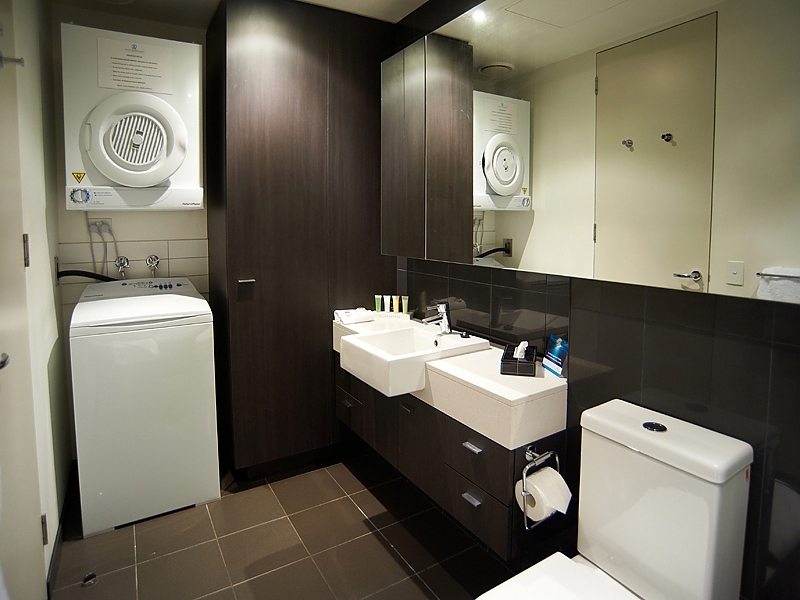 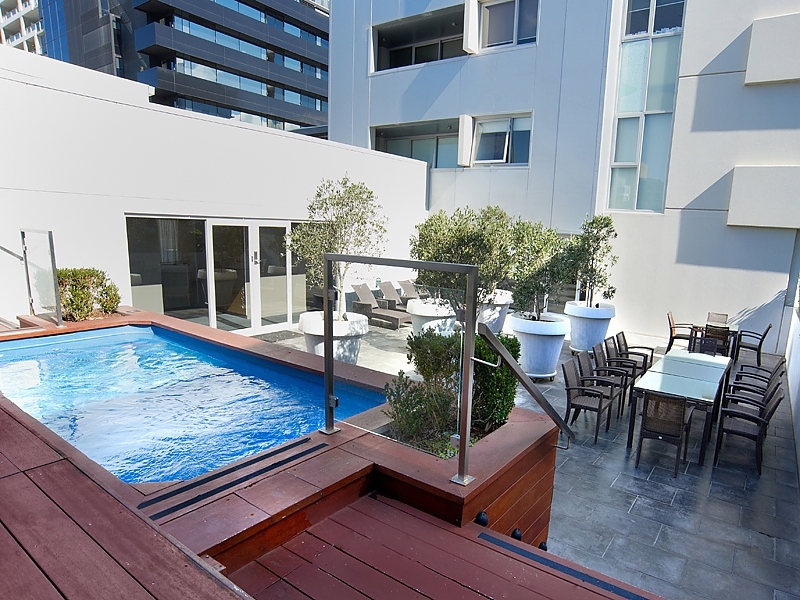 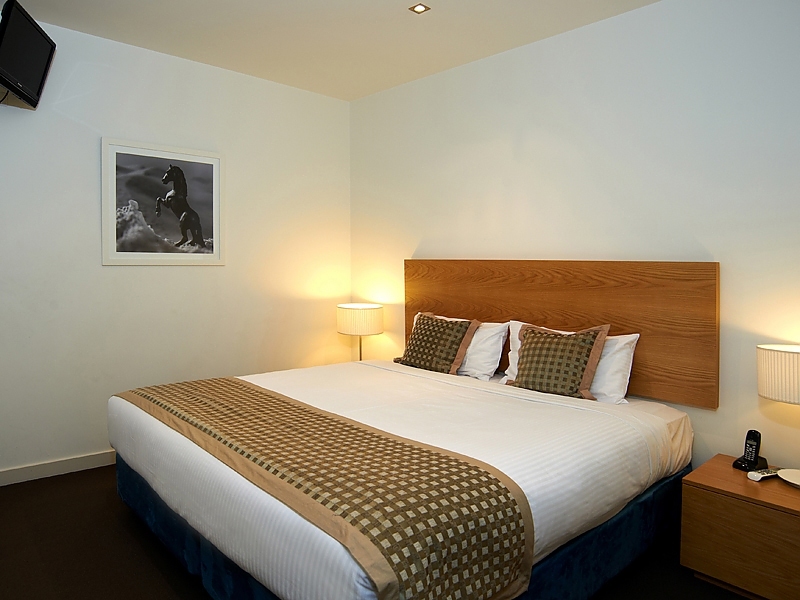 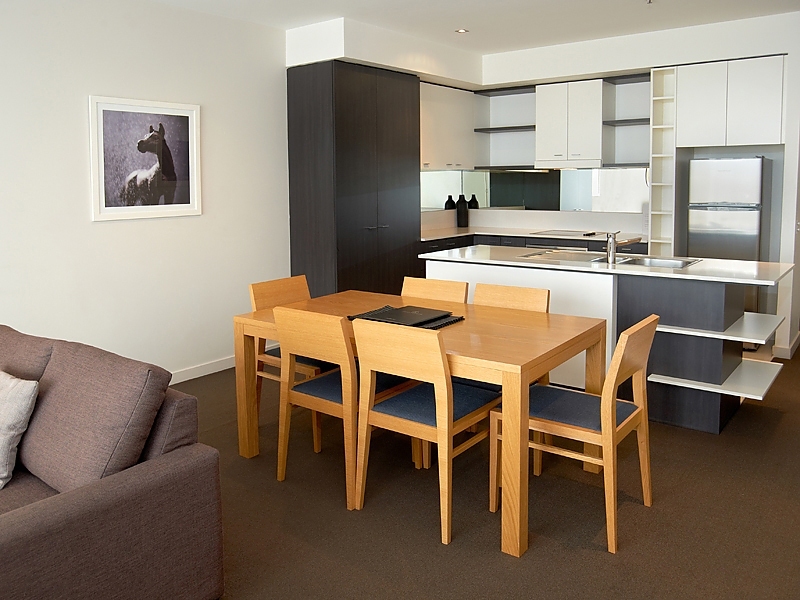 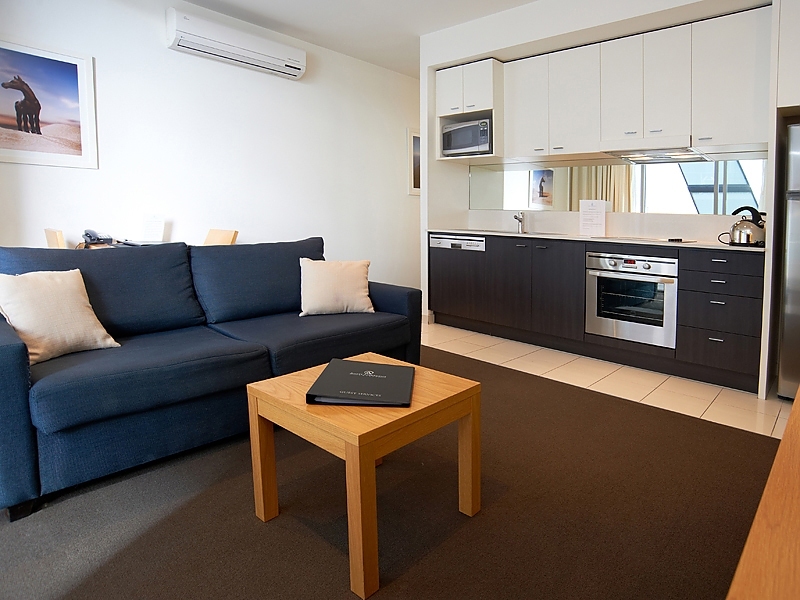 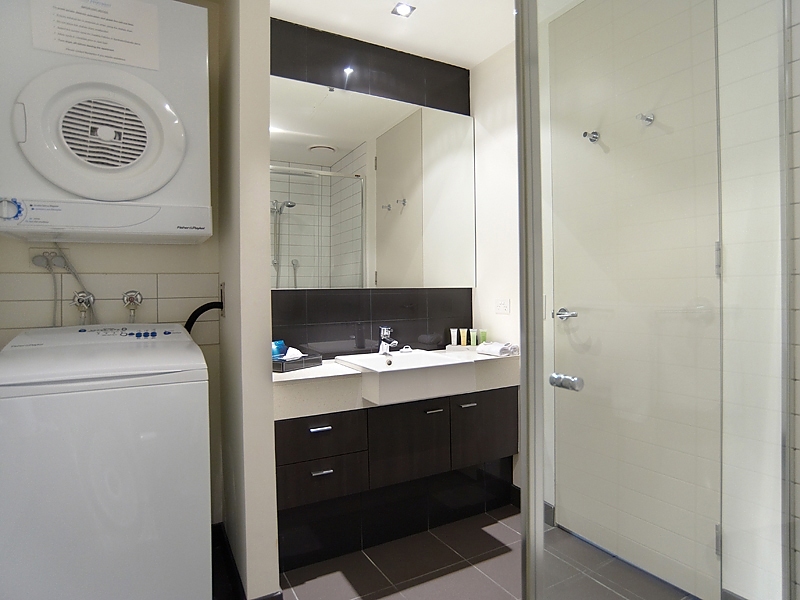 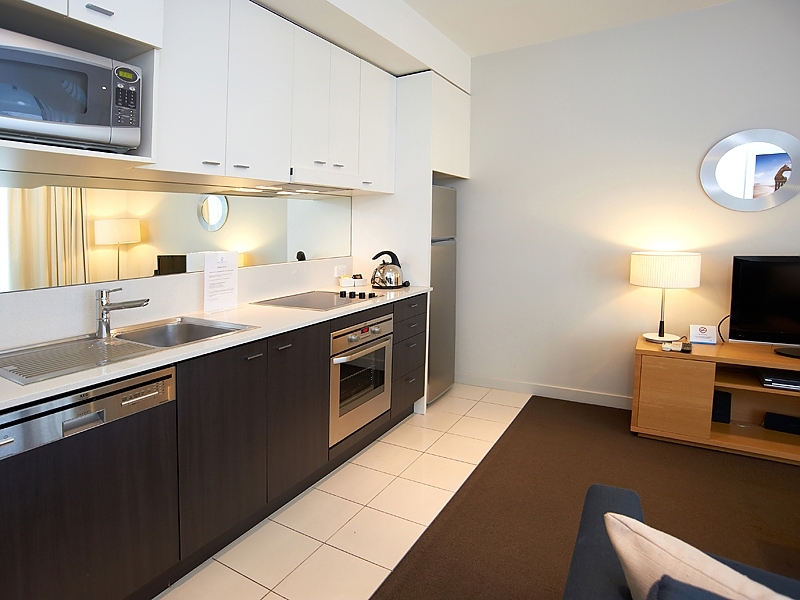 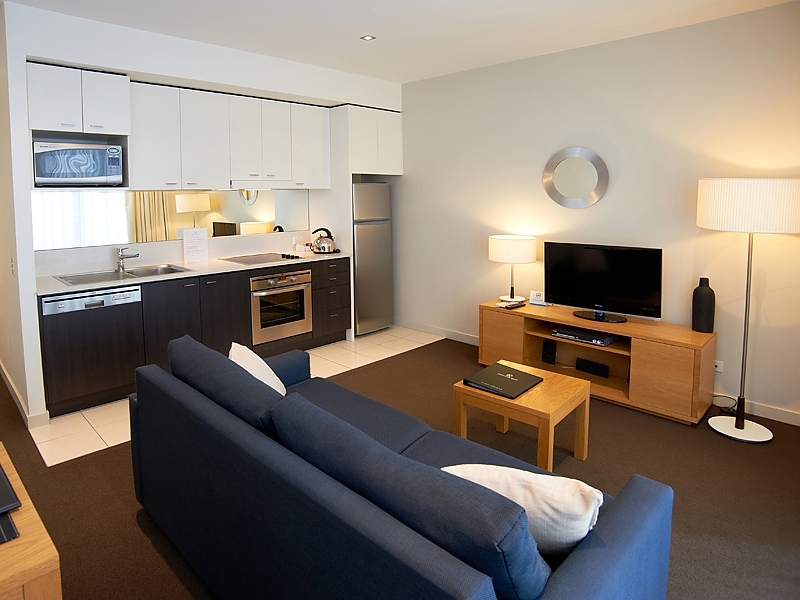 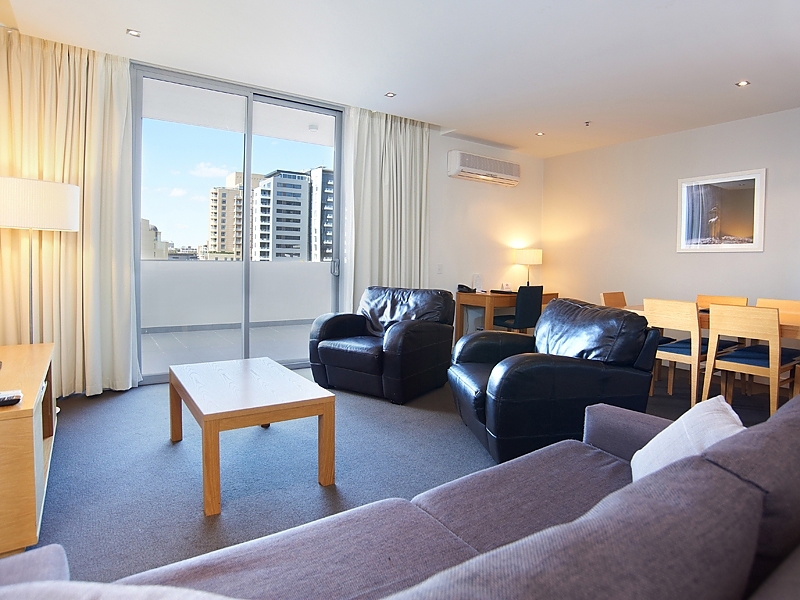 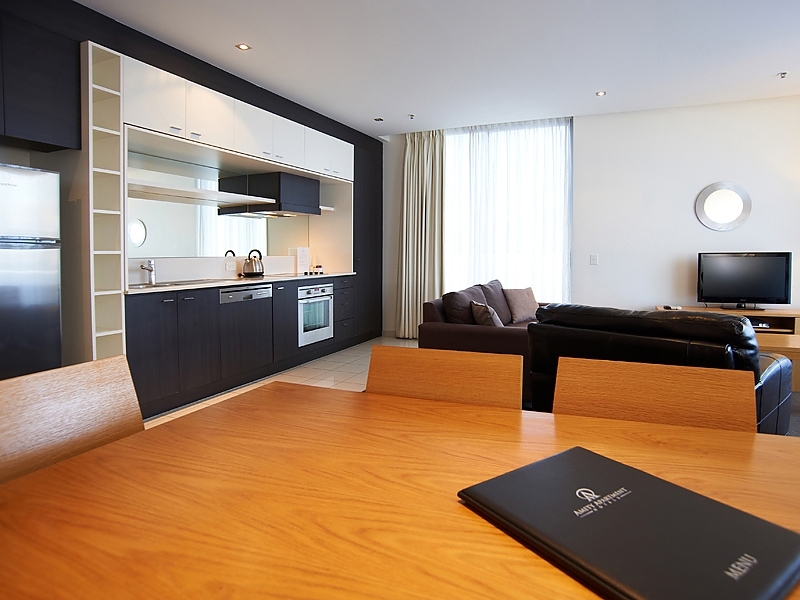 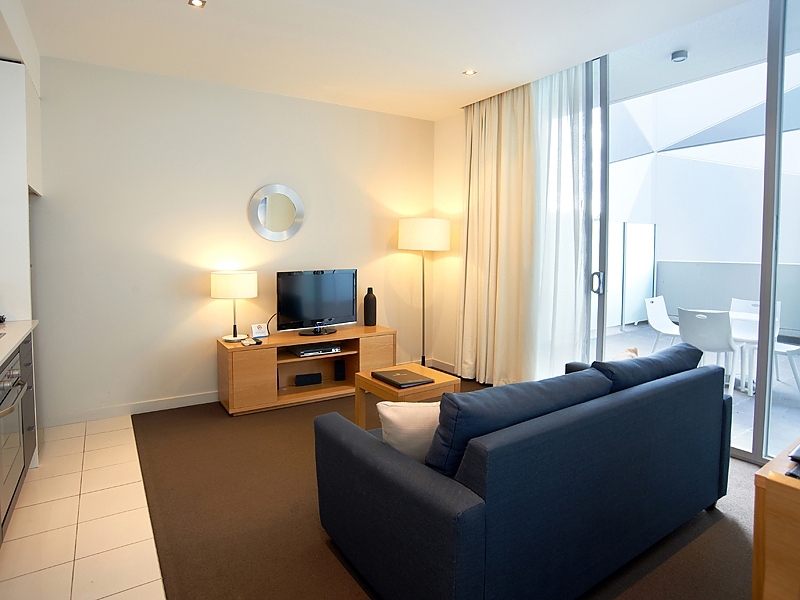 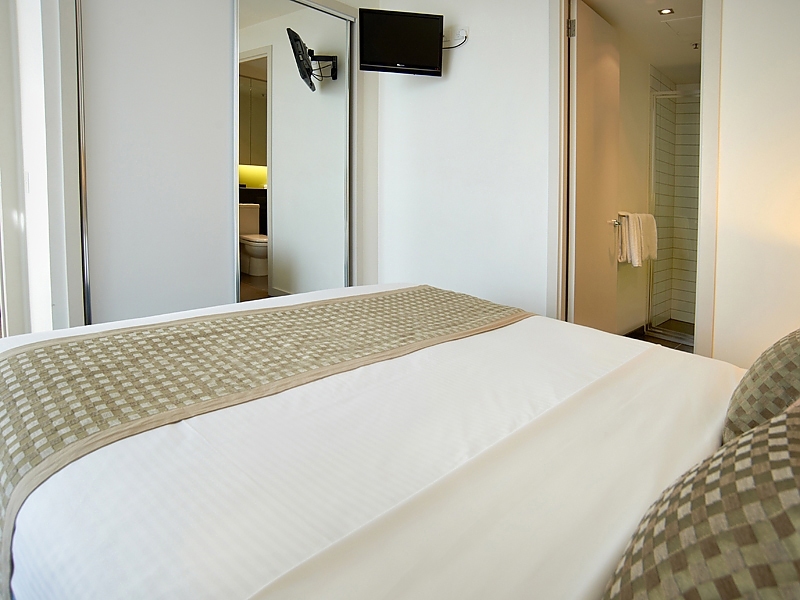 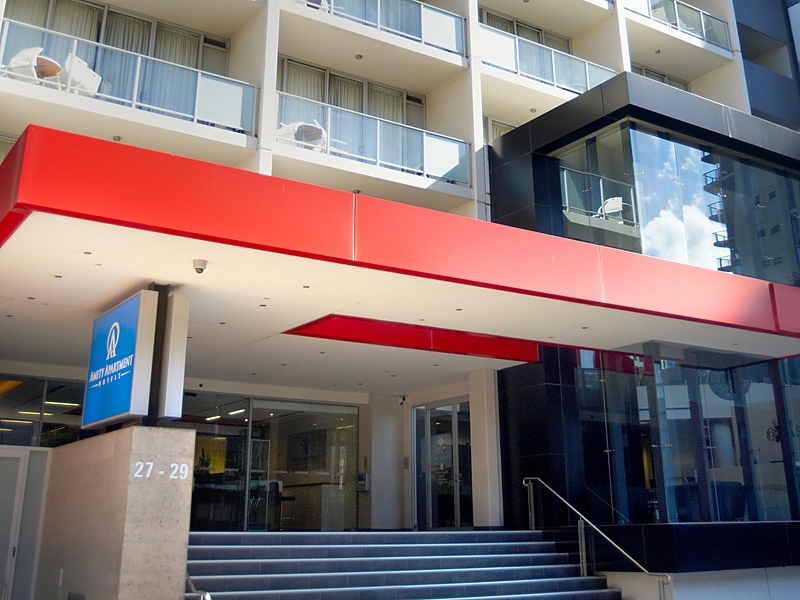 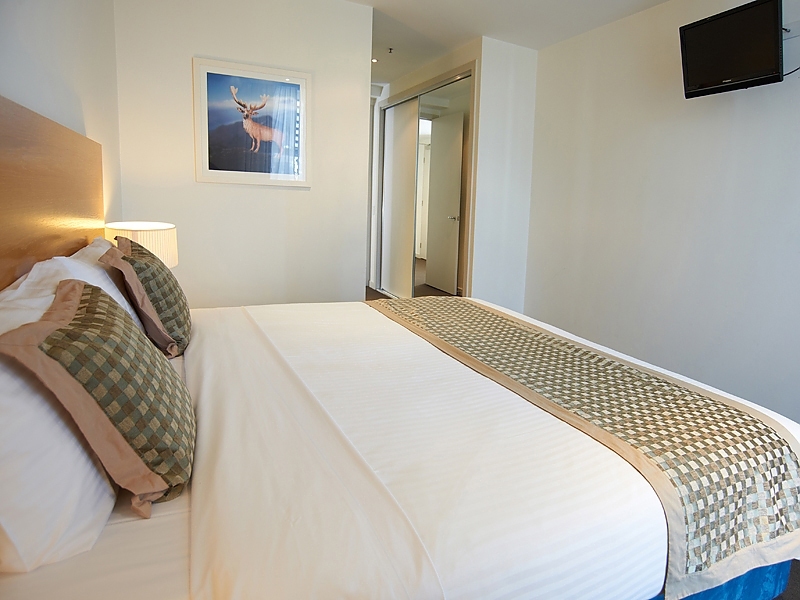 Whether you're part of a school band, sports team or the chaperone for an event in Melbourne, you'll find our lodging well designed for comfortable functionality as well as beautiful. 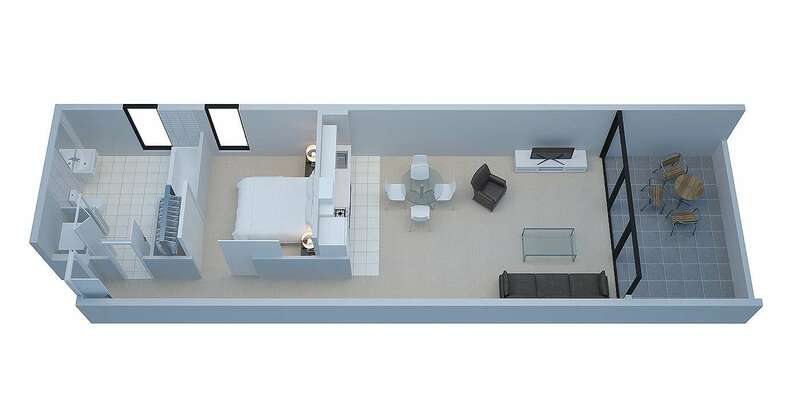 Our 3 bedroom apartments have king, queen and twin bed arrangements, 2 separate living areas and 2 separate modern bathrooms, giving you ample space with room leftover. 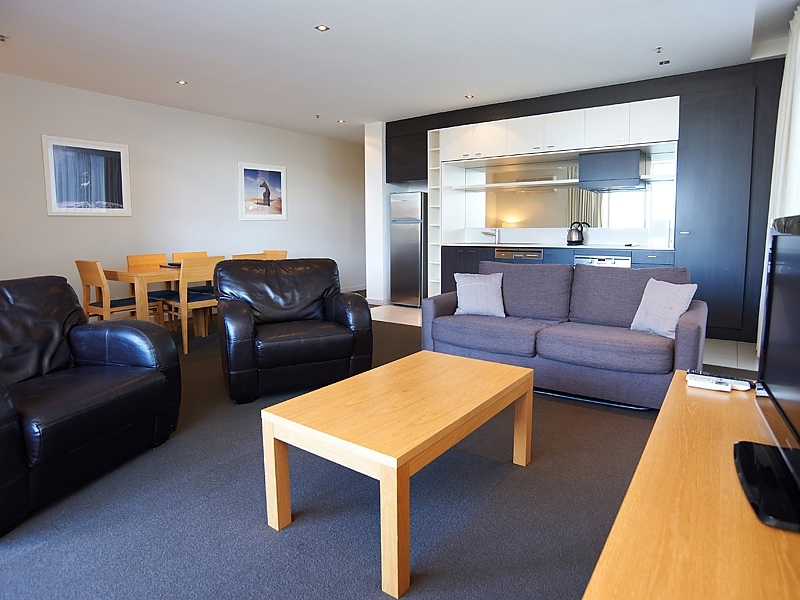 With plenty of flexibility, your group can use different areas as required whether it's study, dining, hanging out together or meal preparation.